The name Take This comes from the 1986 game Legend of Zelda for the original Nintendo Entertainment System. 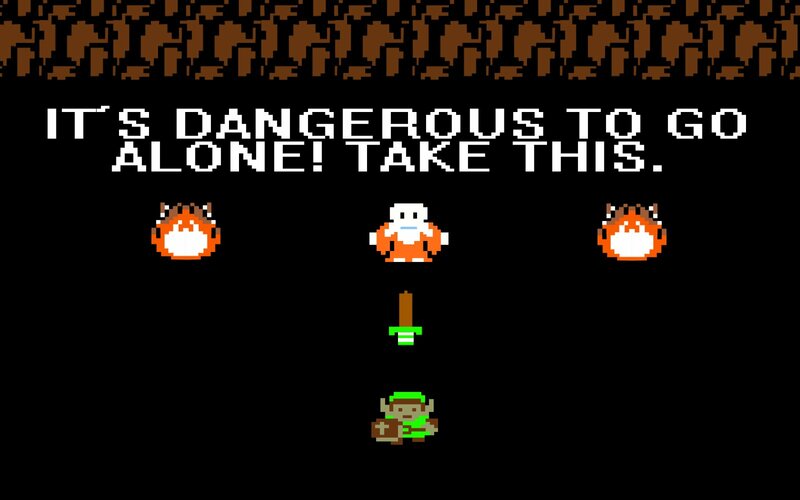 The protagonist Link is given a sword and is told, "It’s dangerous to go alone! Take this." This message is infused in Take This’ entire philosophy of providing support and community to gamers, who may often feel isolated or alone.